Internet Price Includes BMW Incentives/Offer! Ask Dealer for details! *PRICE EXCLUDES TAX, TAG, AND TITLE. PRICE INCLUDES DEALER FEE. 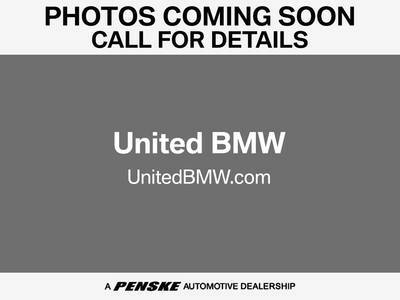 Call BMW of Gwinnett Place today for more information about this vehicle.